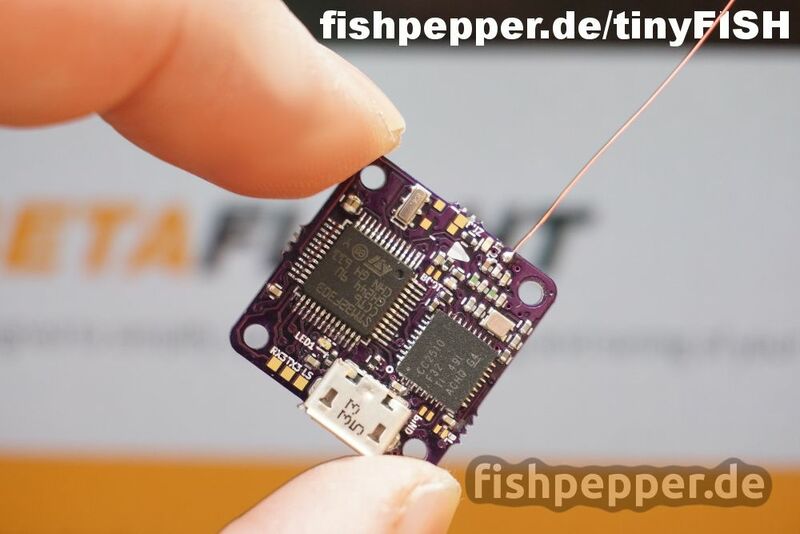 tinyFISH FC – open release! I just released the tinyFISH FC design files to the open public! 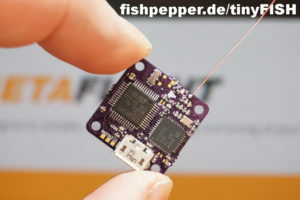 See the tinyFISH project page for details. Do whatever you like with the files but make sure to stick to the license (i.e. releasing all derived work under the same license and giving proper credit). Enjoy! Hiya, Loving the look of this project. Having some issues viewing the raw schematics, would you be able to send some screenshots of just the schematics? If you could send over some for the ESCs too that would be wonderful! Just grab the kicad commit, build it and have a look. If I find time I will add the schematics as pdf but this can take some time. Okay, pretty new to kicad here aha. I can get the schematics up but they are all missing the components? Cheers, not a problem if you don’t have time! The library is included as a git submodule. When you clone the main project the submodules do not get checked out automatically. New to git as well, but thats worked.